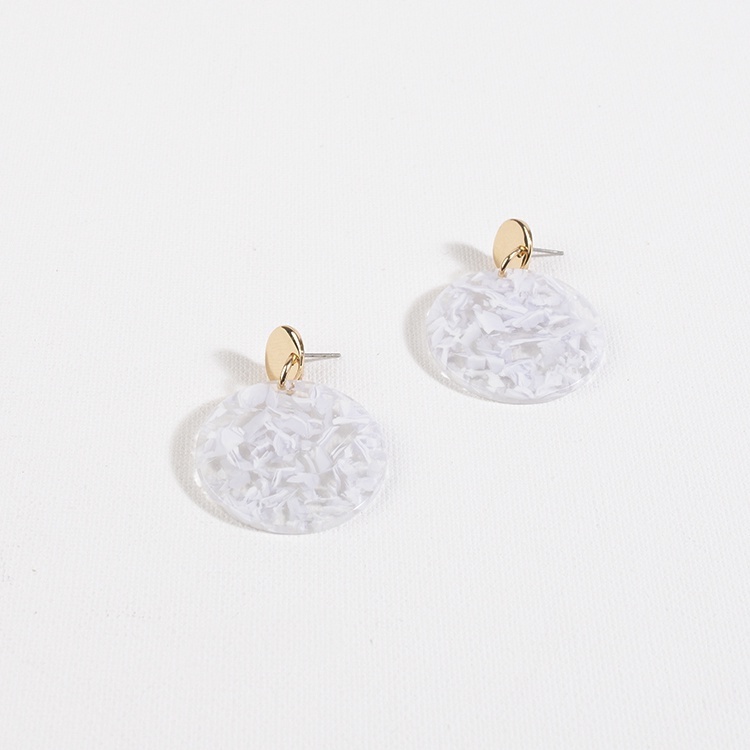 Home › Jewellery › Adorne Resin Circle Metal Button Top Earrings - 3 Colours! 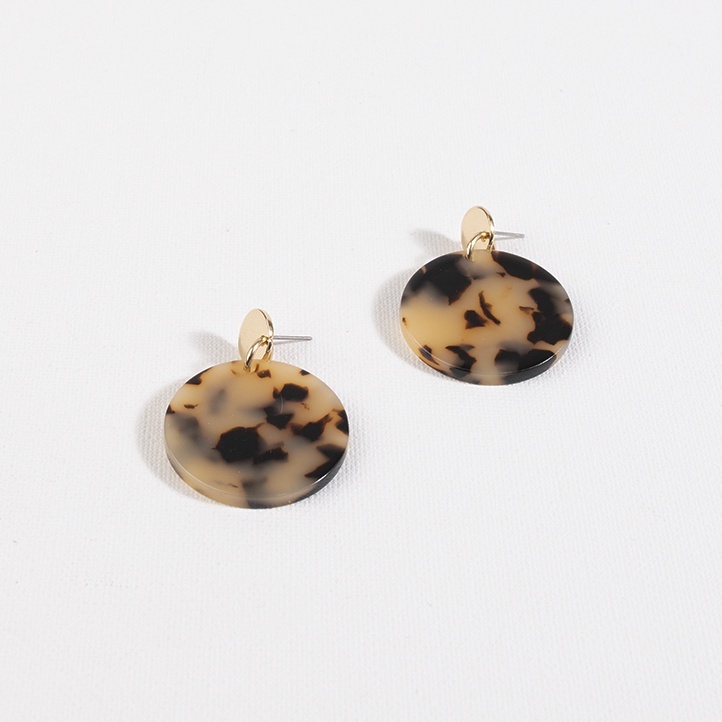 Love the Resin look? Get your hands on these fun drops! 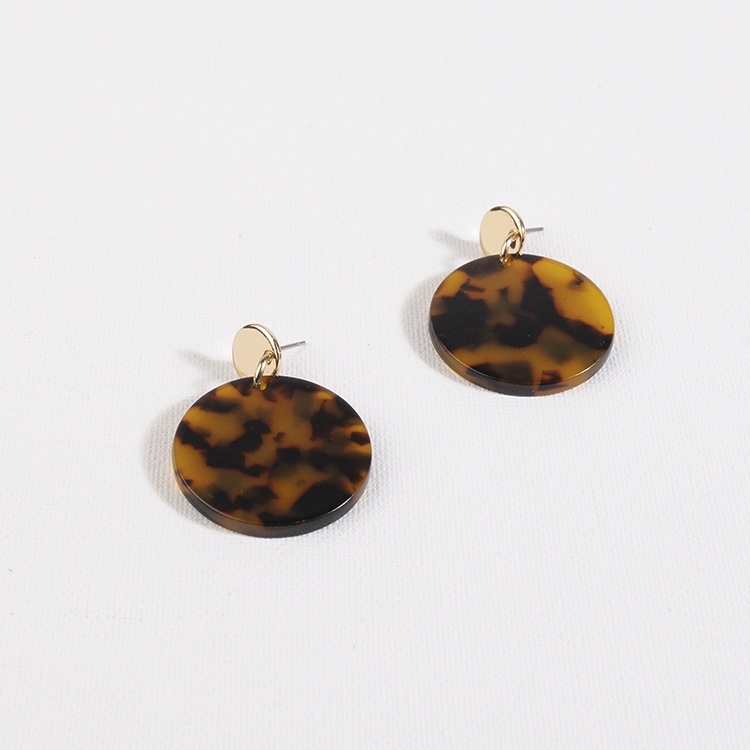 Sure to bring an element of effortless style to your look! 5cm Drop, Post & Backing.